Larger hittable face for easier playability. 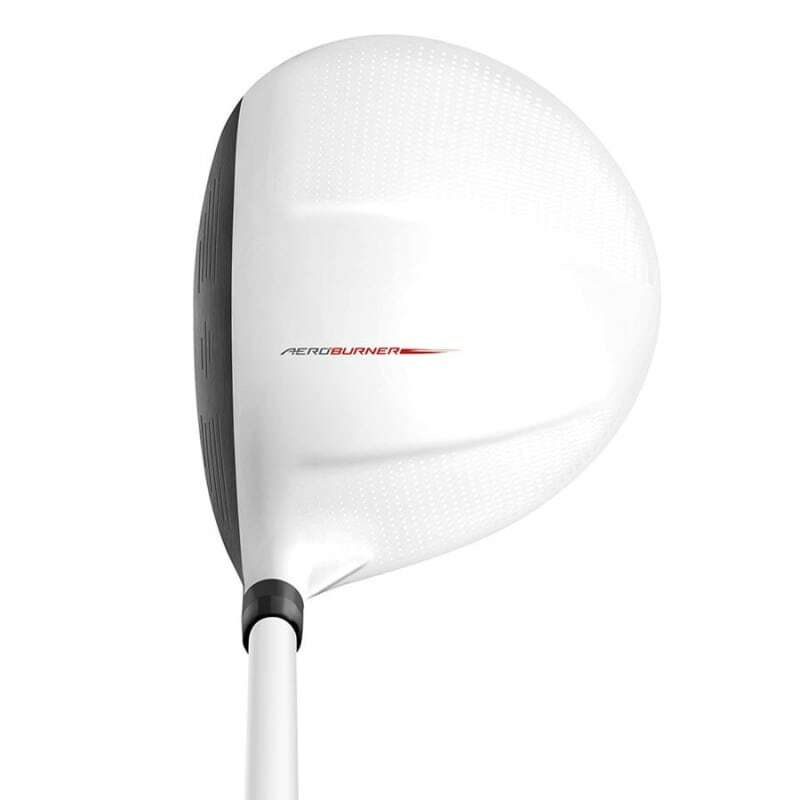 Like its predecessor the TaylorMade AeroBurner Mini Driver features a cavity design that protrudes deep into the face, creating a larger sweet spot, more face flex and reduced spin. Unwanted mud, grit and other debris is prevented from entering the speed pocket through the incorporation of an innovative speed pocket insert. 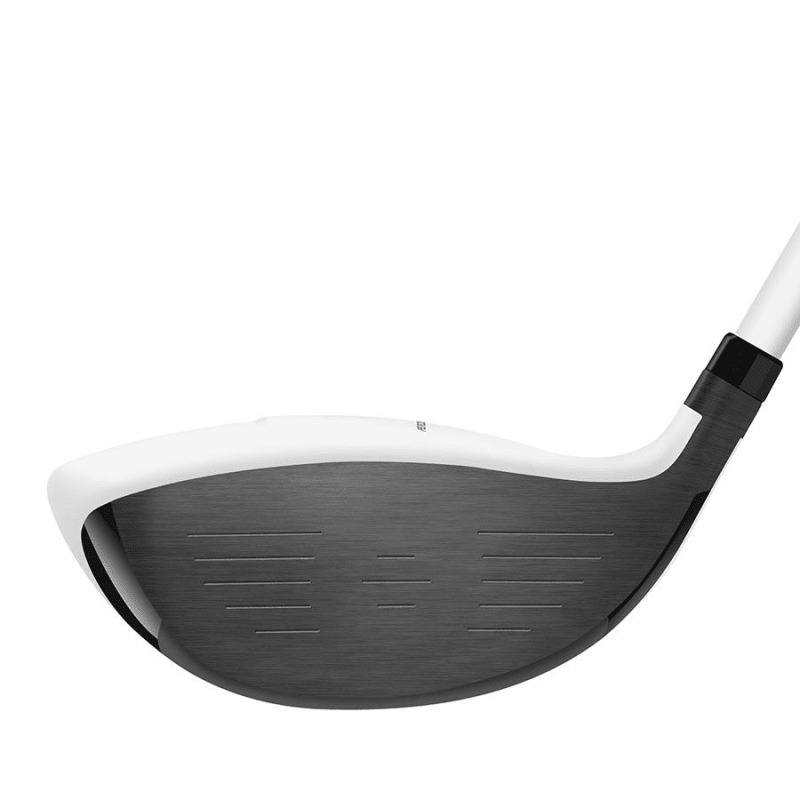 Combined with its larger hittable face area and decreased overall size (volume 253cc) this significantly improves playability. 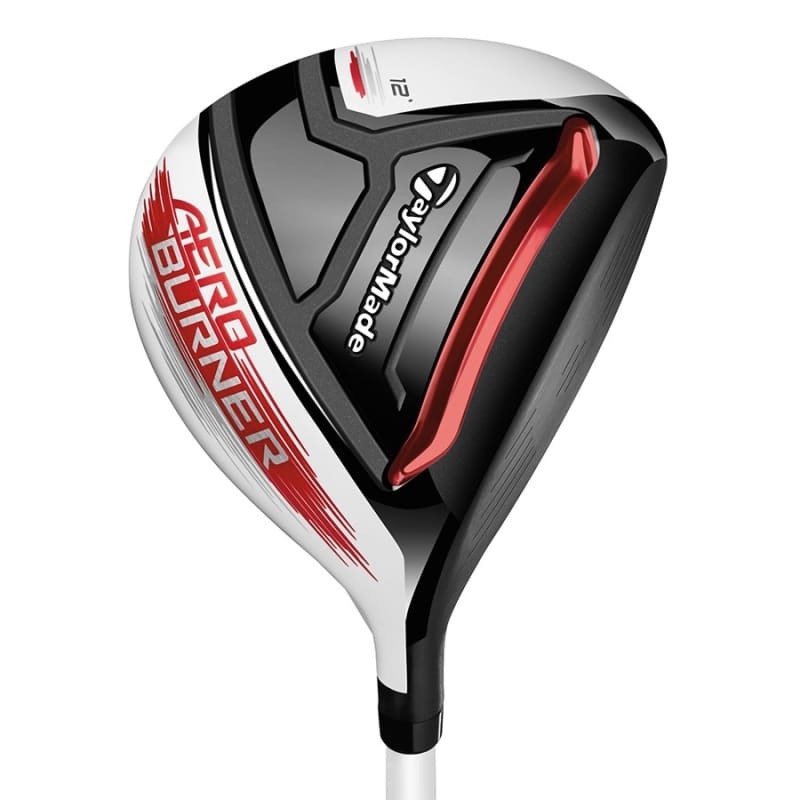 Note: these clubs are special order items - please allow 7 working days for delivery.